With advance payment of the fee, by first calling us at tel. 0888 246 777 to check the availability. 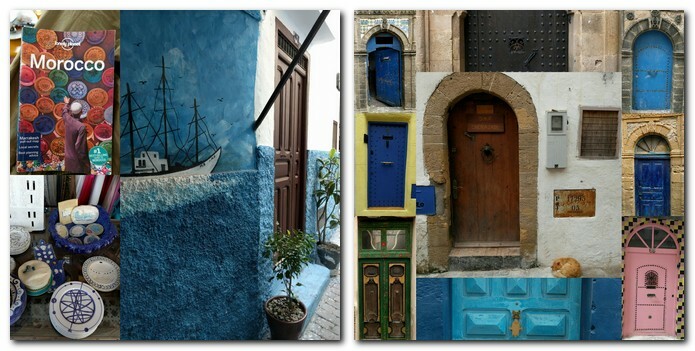 If you have any questions, please do not hesitate to call us at tel. 0888 246 777. 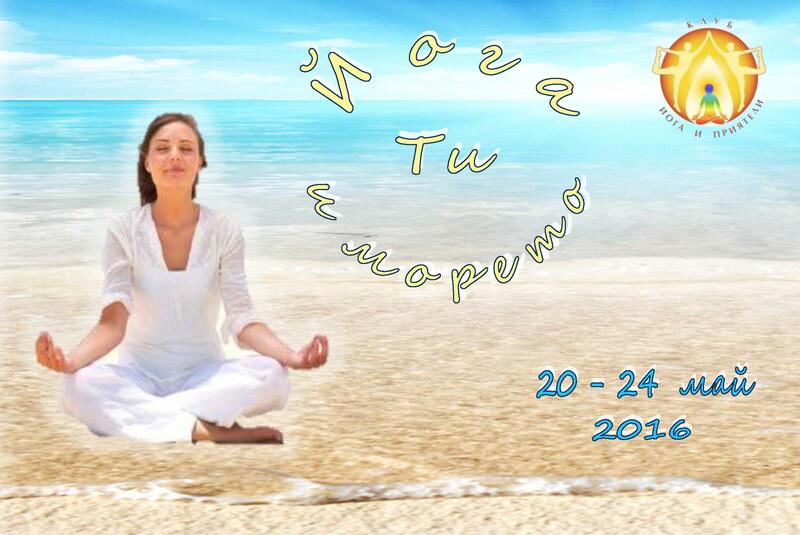 >> Learn more about one more event with Antonio Sausys here - "Yoga As A Therapy". Yoga Therapy is the blending of the ancient wisdom of Yoga with the latest knowledge of science and research dedicated to maintain or restore a radiant state of health and well-being. 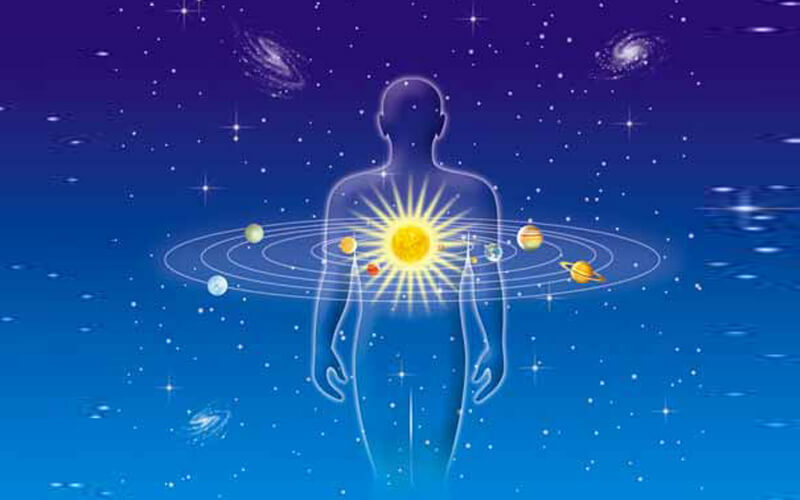 The fact that the different branches of science are now acknowledging that everything in the universe works together with absolute, intimate and exquisite interrelationship is part of the basis of the increasing success and respect that Yoga Therapy is gaining among mainstream medical practitioners. 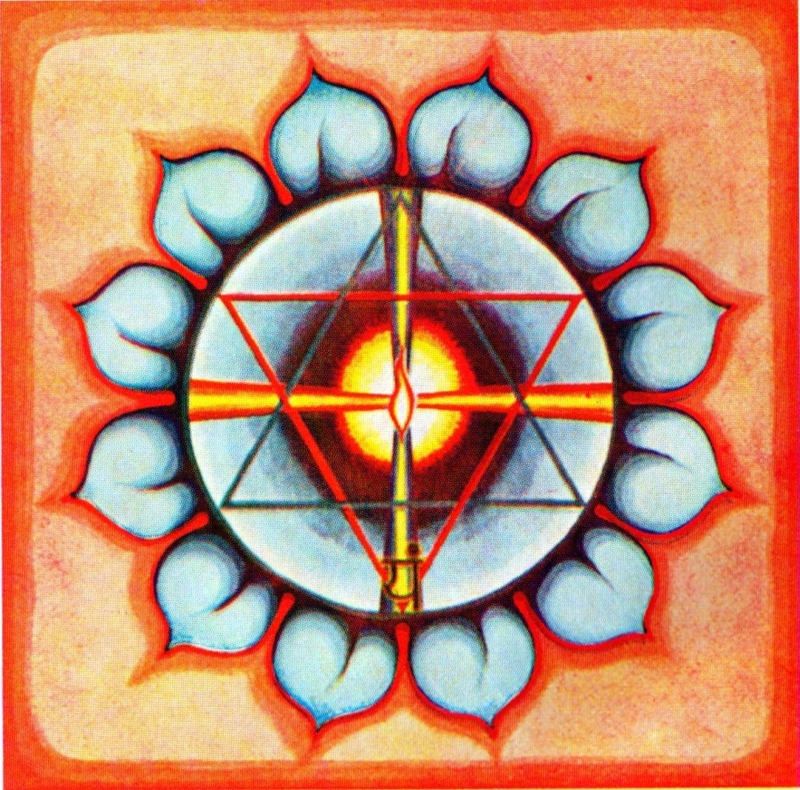 As more clinicians use these techniques either for themselves or their patients, and as more masters design specific applications of yoga, the spectrum of Yoga Therapy grows exponentially while it follows certain general principles related to its applications. This workshop presents a brief history of Yoga Therapy and its relationship to research, a description and analysis of those principles and a practical application where participants are guided through some techniques addressing the body, the mind and the spirit. Antonio Sausys will alternate teaching talks with experiential work. Bring comfortable clothes for yoga practices. 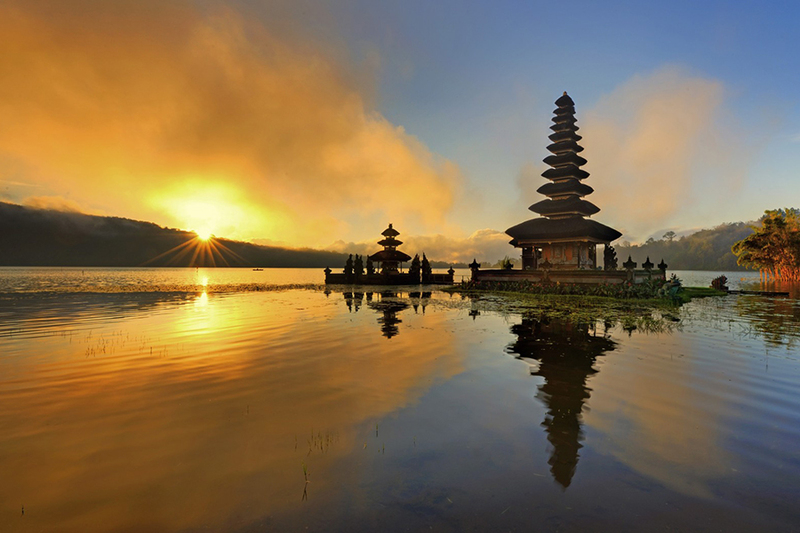 >> Learn more about one more event with Antonio Sausys here - "Yogic Path to Manifesting One's Full Potential". Life cannot be obtained, it can only be received - then it is up to us to decide what we do with it. The three series offer a profound and practical path for the manifestation of one’s full potential.. 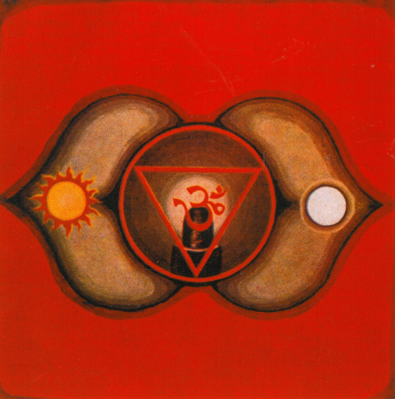 The first series is intended to unblock the flow of vital force, a pre-condition for manifestation; the second one helps us clean our Will Power Center so manifestation is targeted to accomplish the true desires of our heart; the third one unblocks the Creative Force, so once the energy is available and our Will Power is unclogged, we can become creative to remove the obstacles and resolve the difficulties manifestation presents us with. 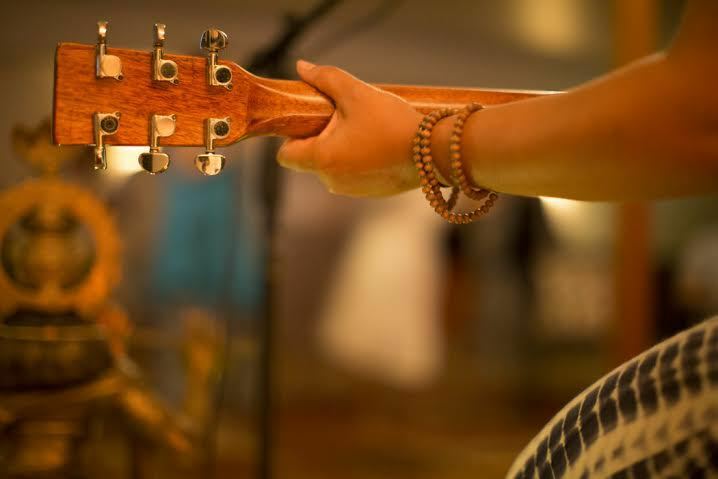 During this retreat you will learn and practice all three standardized sequences as well as additional targeted punctual practices to complement them. 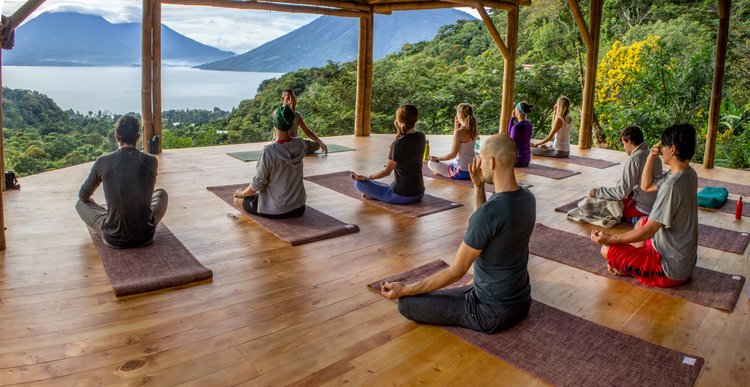 While the series are progressively more difficult, the full program is designed for all experience levels, from beginners through to experienced Yoga practitioners and teachers. 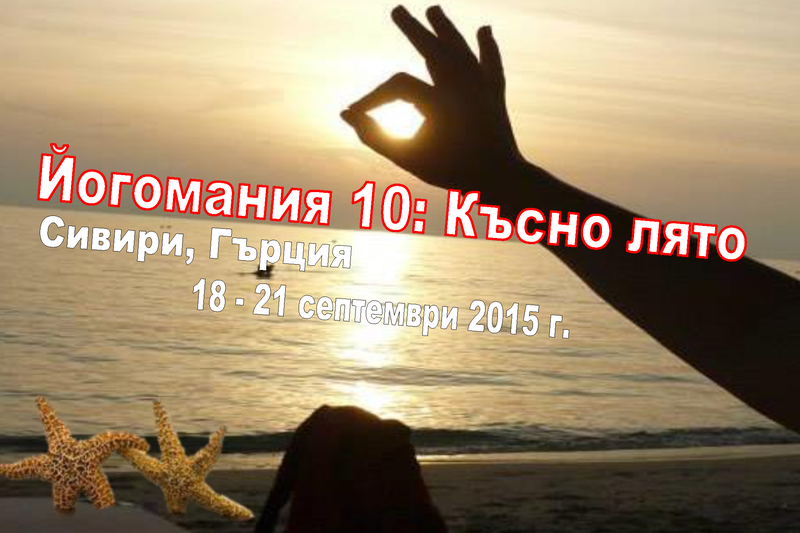 It will be held in Bulgarian language. 24 May - 27 May 2018 г. 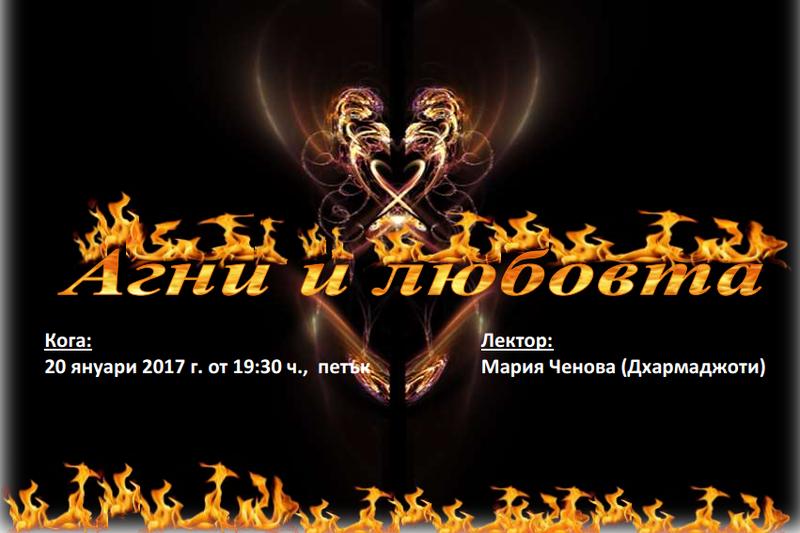 The event will be in Bulgarian language. 6 September - 10 September 2017 г. 24 July - 29 July 2017 г. The fact that grief is a normal reaction to loss doesn’t make it any easier to go through. It is generally accepted that grief refers to the emotional and psychological symptoms experienced after the death of a person. Yet the mind and the body react with grief to the loss of a pet, a job, a dream or even the youth. Yoga can be instrumental in addressing the symptoms of grief because it focuses on mind, body, and spirit, the three areas where grief manifests—and often goes unacknowledged. 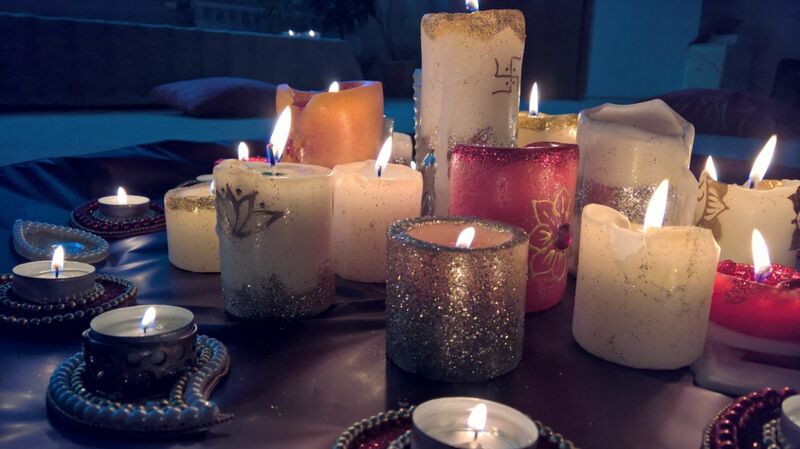 This workshop offers yogic techniques that can help you move through the pain of loss to find release and relief. •	Helpful techniques, thoughtful insights, and useful tips for relieving grief. At the end of the event there will be a presentation of the book of the author on the same topic. “I was truly good friends with my mother, and when she died of a stroke at 54 (I was 20), I was certainly not prepared for life without her. For two-and-a-half years, I lived in a state of denial, completely disconnected from my feelings. When I finally was able to be with the pain of grief, I discovered that my sternum (breastbone) had actually popped out. In essence, what my mind could hide, my body showed with pristine clarity: I had a broken heart. As life went on, I began working with Lyn Prashant, an outstanding therapist and creator of the Degriefing Process, a comprehensive mind-body approach to grief therapy. She asked me to develop a yoga practice to address the body-centered effects of grief, I could draw on own training as a somatic psychotherapist and yoga teacher as well as my own personal experience to build a sadhana (spiritual practice) for Yoga for Grief Relief. Grief takes place throughout the body, mind and spirit. 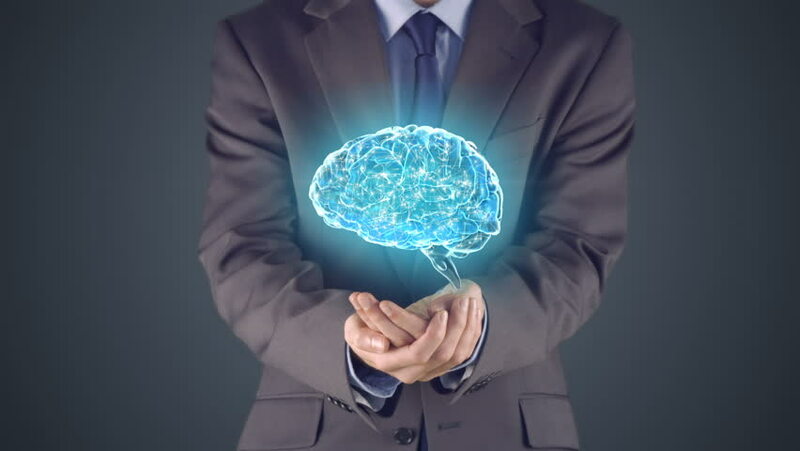 The complex response is integrated in the limbic system, a series of interconnected structures deep within the brain. After our initial shock, grief can initiate apathy, confusion, fear and intense sadness. 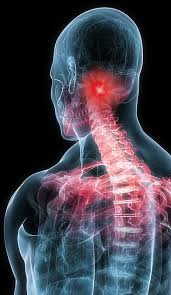 Physically, we experience symptoms including low energy, increased physical pain (especially in the mid-back and the pectoral or chest muscles) and altered circadian or daily rhythms (specifically the breathing, circulatory and sleeping patterns). Grief is a human reaction to any loss, even though it is more often acknowledged and understood when we grieve the loss of a dear one due to death. We may feel awkward grieving the loss of a ring. The truth is that the body-mind reacts with grief to the loss of many things or ideas: a pet, a job, a train, a dream or youth. If that ring is the one our dear grandfather left us and we’ve been wearing it at all of life’s important occasions, then it has even deeper meaning. New grief triggers old; every time we face a new loss, we are confronted with the grief of previous loss, in our own life as well as the grief we carry as a family, community and even a species. From the yogic view, all suffering comes from our attachment, and detachment is a necessary part of releasing the suffering of grief. There is a misconception that detachment means not loving, or a lack of caring. At its purest level, detachment is the acceptance that everything is impermanent: at one level or another, everything must end. It is one of the laws of the universe or Sat. 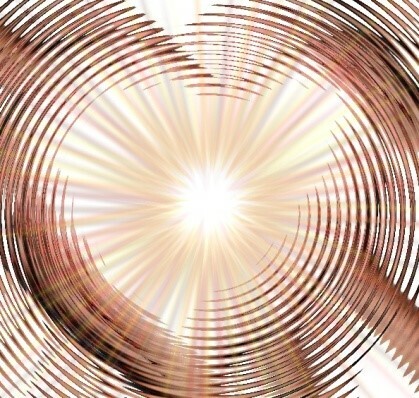 When we accept this, understand it, we can access an even deeper sense of love without clinging. 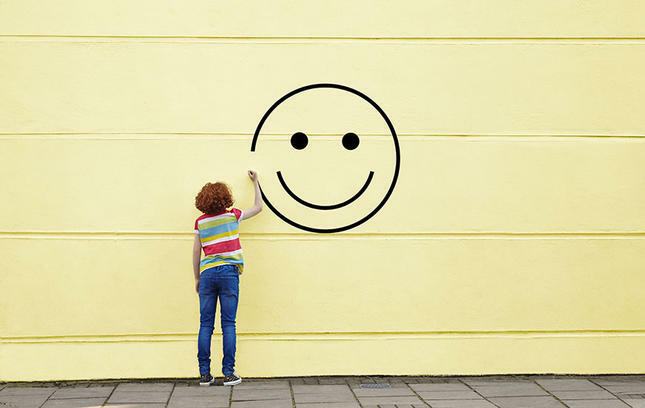 When we acknowledge that something will not be with us forever, we can enjoy it even more when it is available to us. In the midst of the emotional shock and trauma of acute grief, it takes time for the understanding of this transformation to occur. There is not one set formula to overcome grief, it is generally accepted that we experience stages of grief. These include accepting the loss and working through the pain of grief to eventually reinvest the love energy. 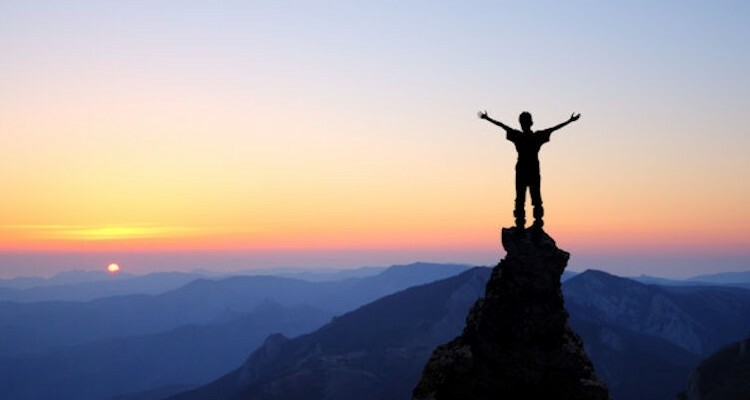 In my experience, the process of eventual detachment is better accomplished in two stages. The first is detached attachment, when you are still bonded with the object, person or idea yet you know that it will disappear; secondly, true detachment occurs. We don’t just get over our grief. Instead, we change our relationship to it. When we lose something or someone, and that identification must change, we have the opportunity to rebuild ourselves. We identify ourselves partially through our attachments; any loss forces us to a new identification, carrying the seeds of change. When we are able to transform grief, we can reshape our reality and more delicately match our true nature. To do so, we must nourish ourselves. A method for this is sadhana (spiritual practice). >> See one more event with Antonio Sausys HERE. Even though Insomnia is a problem in itself, the consequences of sleep deprivation are what make this sleep pattern alteration a cause of concern. Amongst them: immune system depression, increased irritability, slowed down reaction time (increasing the likelihood of car crashes and other accidents), acceleration of the aging process. This workshop offers a set of physical postures, breathing techniques and mindful visualizations to reduce tension, retrieve the awareness from disturbing daily matters and induce sleep. •	A hand out outlining the practice. Thursday, July 13th, 2017, 6:00 p.m. – 9:00 p.m.
-	via еPay.bg, Easypay, ATM or wire (bank) transfer – by pressing the button “Sign-up” and following the instructions. 24 May - 28 May 2017 г. The lecture will be on Bulgarian. The event will be on English. 9 January - 15 January 2017 г. 33 лв. вместо стандартната цена от 66 лв. при плащане до 30 декември 2016 г. *) Изключение: цената на мини курс "Релаксация" и мини курс "Йога за деца" е по 24 лв. вместо стандартната им цена от 48 лв. при записване до 30.12.2016 г..
ЗАПИСВАНЕТО става като кликнете върху избрания курс от ГРАФИКА по-долу и заплатите таксата за него. Ако имате въпроси, моля обадете се на тел. 0888 246 777. 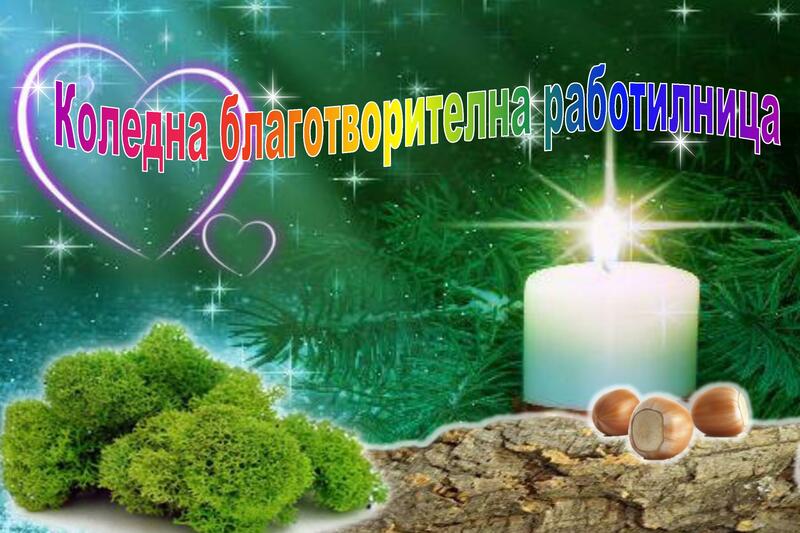 - 30.12.2016 г. - от линковете на ГРАФИКА по-долу на тази страница. -	Стандартна цена: 144 лв. -	"Курс – ниво 1 (начинаещи) + 6-месечна клубна карта" за нови курсисти до 30.12.2016 г. : 72 + 25 = 97 лв. вместо 194 лв. -	Записване до 30.12.2016 г. за курс за всички хора: 120 лв. вместо 144 лв. -	Записване за курс-ниво за платилите клубна карта, валидна до след края на курса, за който се записват: 108 лв. вместо 144 лв. -	Записване до 30.12.2016 г. едновременно за курсовете „Медитация Тратака“ (с 37,5% отстъпка) и „Практика по интегрална йога“ (с 37,5% отстъпка) за платилите клубна карта, валидна до след края на курсовете, за които се записват: 90 + 90 = 180 лв. вместо 288 лв. -	Записване до 30.12.2016 г. за 2 курса–ниво (с 37,5% отстъпка) за платилите клубна карта, валидна до след края на курсовете, за които се записват: 90 + 90 = 180 лв. вместо 288 лв. -	Записване до 30.12.2016 г. едновременно за 1) курс-ниво (с 37,5% отстъпка) и 2) курс „Медитация Тратака“ или „Практика по интегрална йога“ (с 37,5% отстъпка) за платилите клубна карта, валидна до след края на курсовете, за които се записват: 90 + 90 = 180 лв. вместо 288 лв. Всички горепосочени цени важат за курсовете, които стартират през януари 2017 г. 19 December - 21 December 2016 г. 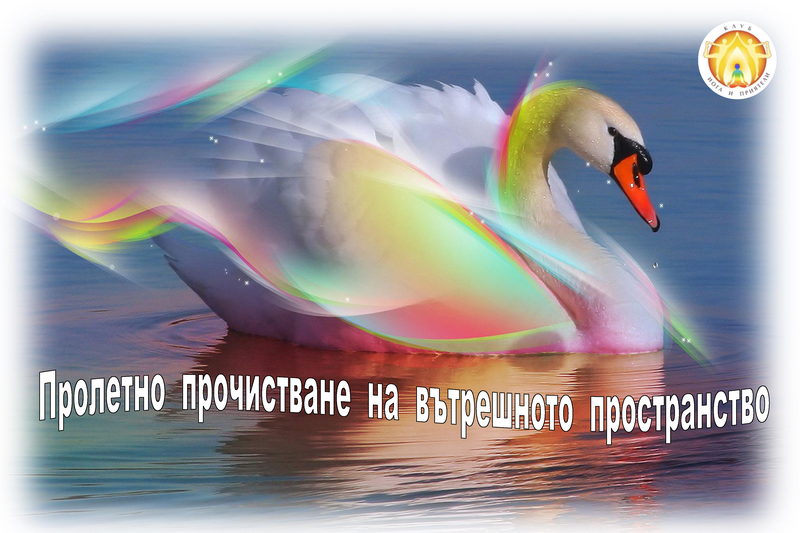 The even will be in Bulgarian language. 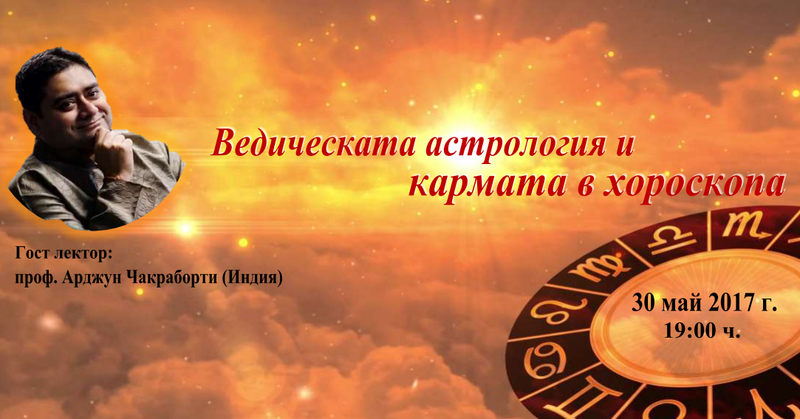 The event will be in Bulgarian. 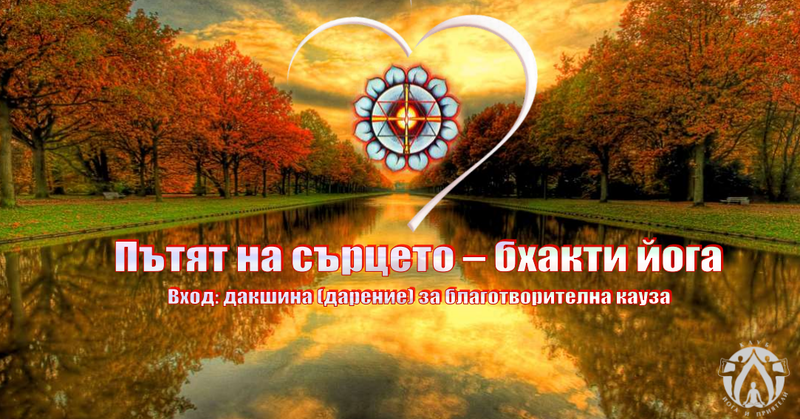 Monday, August 22nd, 2016, 6:30 p.m. – 9:30 p.m.
17 August - 13 November 2016 г.
Seminar "The Chakra System and Its Activation"
The event will be held in Bulgarian langauge. 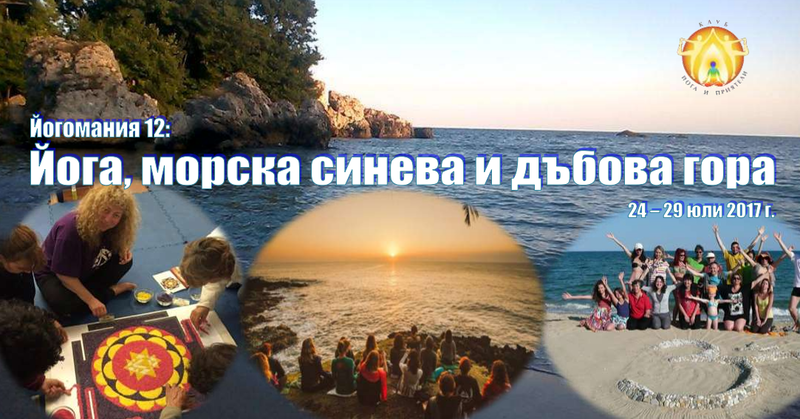 20 May - 24 May 2016 г.
Retreat "Yoga, You and the Sea"
The event will be held in Bulgarian language. To read more, please switch to Buglarian in the upper right corner of the website. 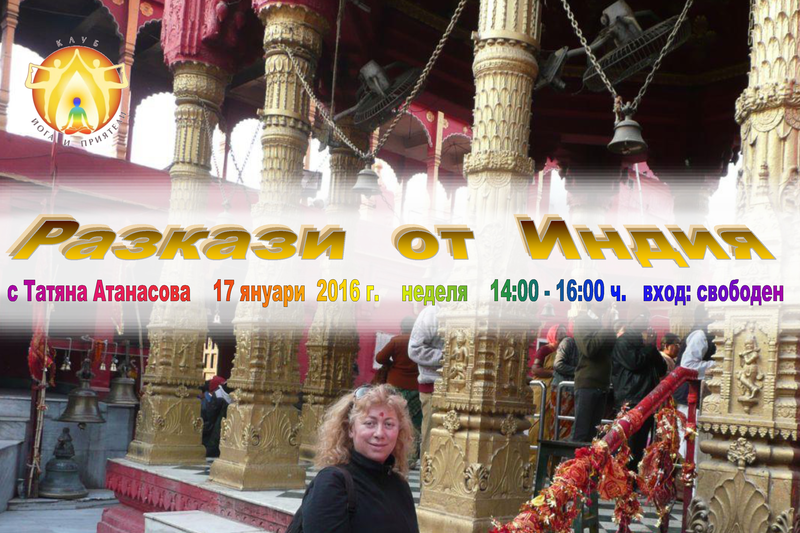 The lecture will be in Bulgarian language only. Please switch to BG at the upper right-hand side of the webpage. 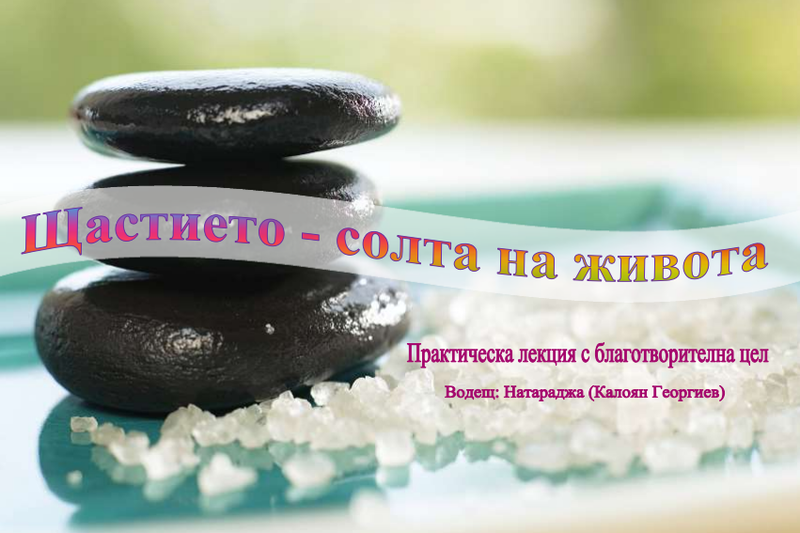 Lecture "Doshas and Methods For Balancing Them according to Ayurveda"
19 February - 21 February 2016 г.
Seminar "Tattwa Shuddhi - Tantra Practice for Inner Purification"
Tattwa means the essential element or principle. On the grossest level tattwas represent the elements our body and the nature around us is composed of. These are: earth, water, fire, air, ether. On a more subtle level tattwas represent different levels of energy. 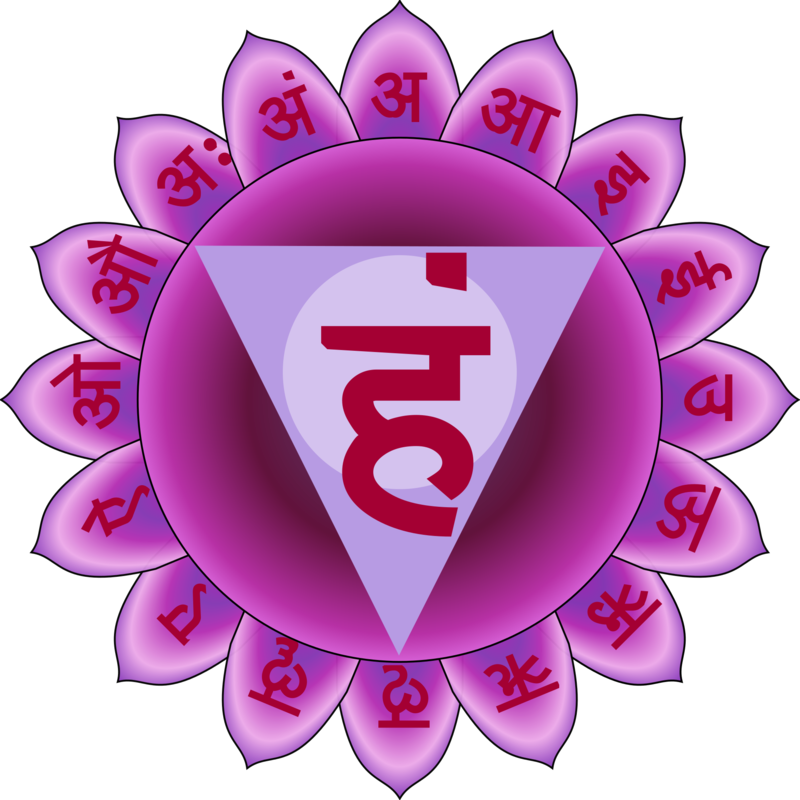 It has been found that through the use of different yogic practices, these five elements are able to be attuned and harmonized and that induces balance and equilibrium on the physical, mental and energy level. Tattwa Shuddhi allows us to make inner purification from the most gross to the most subtle level, to clean the dross from the real experience and to increase the level of our awareness. 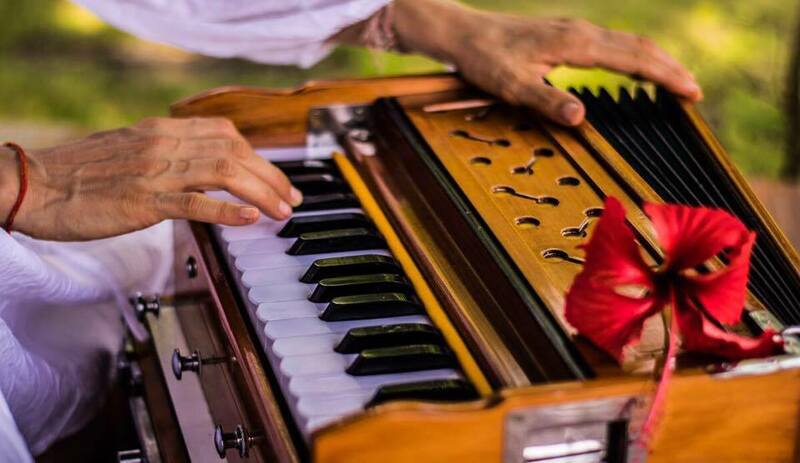 Tattwa Shuddhi is a very nice instrument, which can give an impulse to the progress in your sadhana. 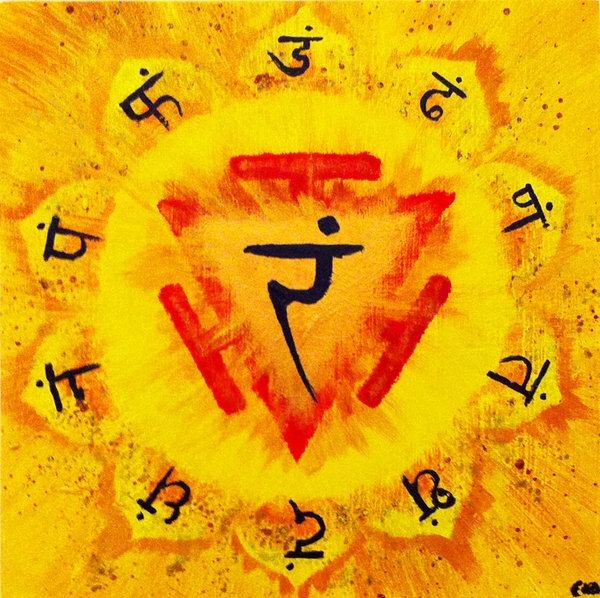 The seminar will include all the stages of Tattwa Shuddhi practice and is suitable for people with experience in yoga. The aim is to work with a small group of people, which allows the participants to have a more immediate contact with the teacher. THE PLACES ARE VERY LIMITED. Hurry up! 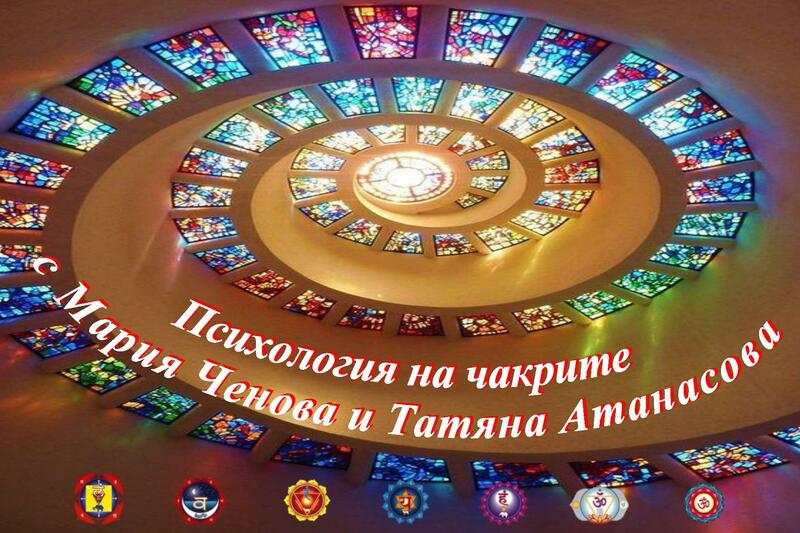 Seminar – Friday from 7:00 p.m., Saturday and Sunday; 19, 20 & 21 February, 2016 г.
Lecture – Friday, 19 February 2016, 7:00 p.m. – 8:30 p.m.
See the preliminary program of the seminar at the bottom of the text. •	108 lv. – for owners of club cards upon payment until 11.02.2016 incl..
•	12 lv. – for owners of club cards upon payment until 11.02.2016 incl. With advance payment of the fee, by first calling us at tel. 0888 246 777 to check if there are free places. And only for the lecture, you can choose to pay in cash at our address or via online request HERE. Club Yoga I Priateli reserves the right for changes to the program. 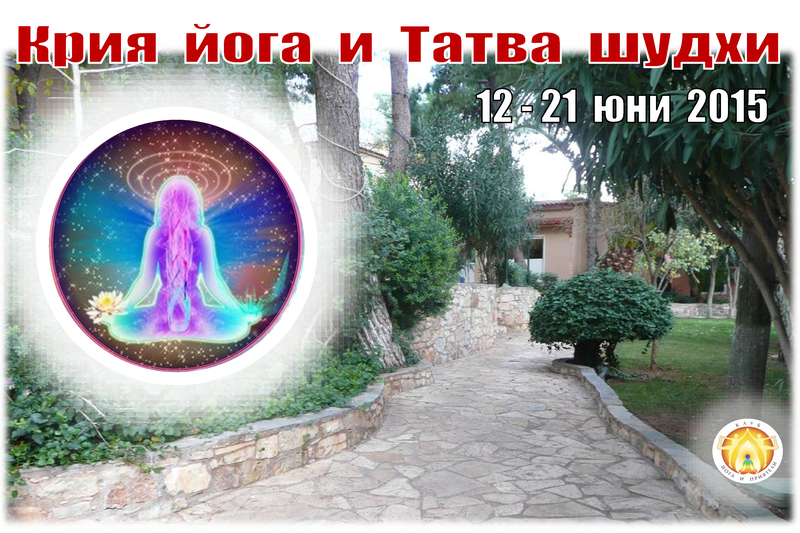 Lecture "Tattwa Shuddhi - Tantra Practice for Inner Purification"
And for the seminar, you can choose to pay in cash at our address or via online request HERE. 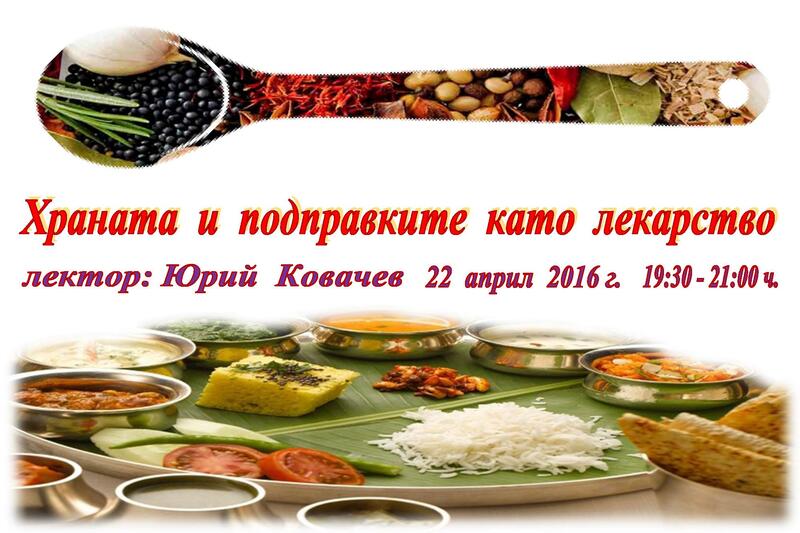 The event will be held in Bulgarian language only. 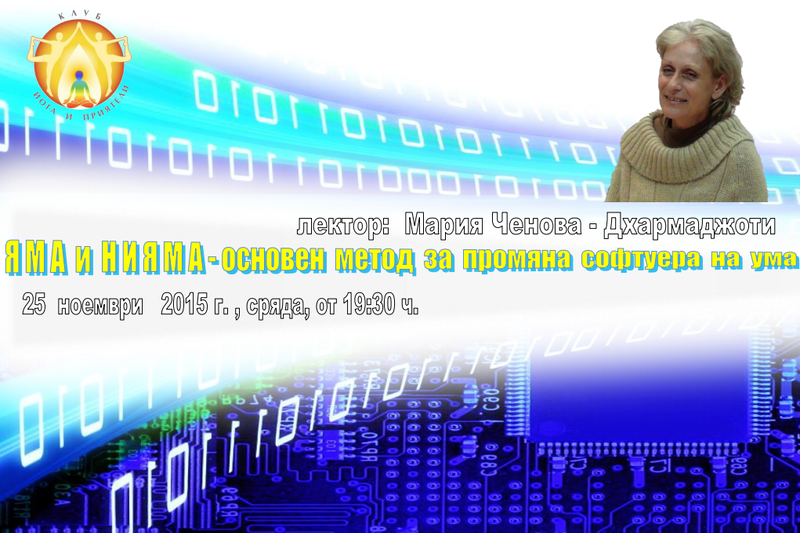 Lecture "Yamа and Niama - Primary Method for Changing the Mind Software"
The lecture will be in Bulgarian language. 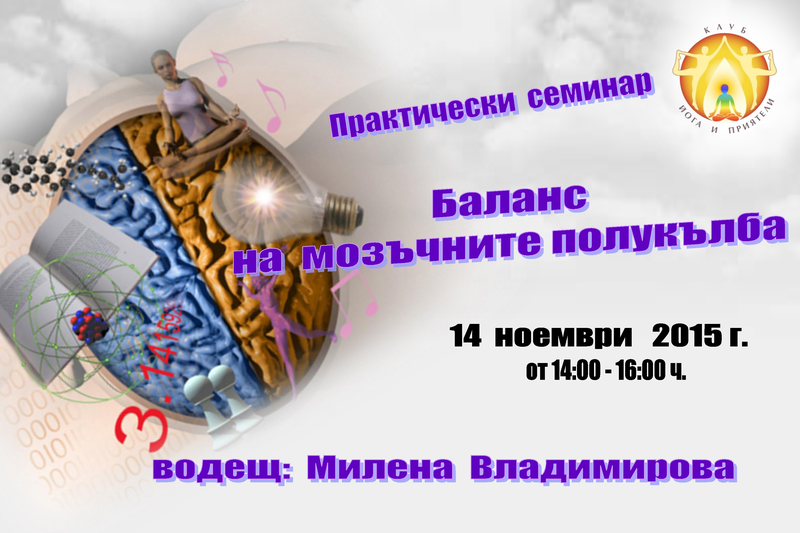 Lecture "Antar Mauna - Path to Calm Mind"
Workshop "Balance of the Brain Hemispheres"
The workshop will be in Bulgarian language. 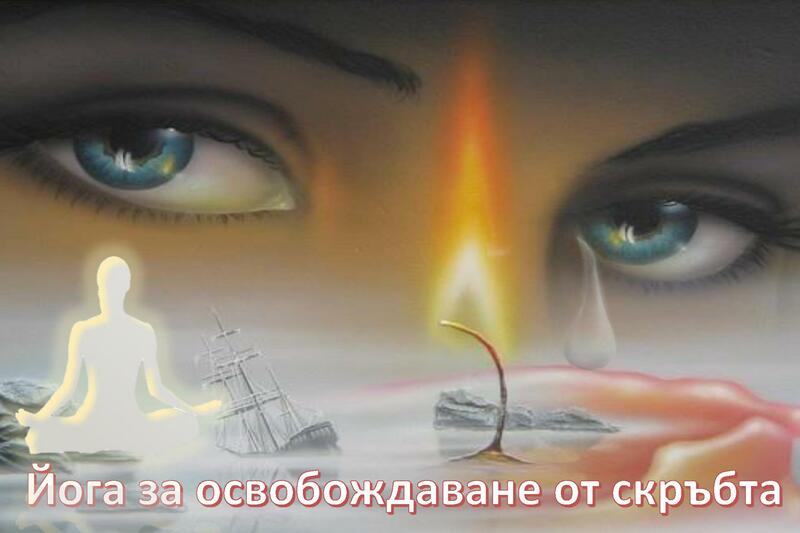 18 September - 21 September 2015 г. 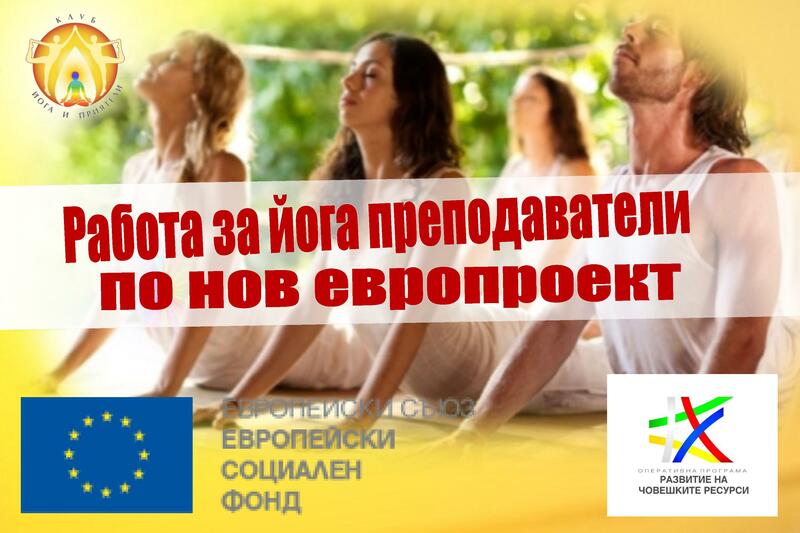 The yoga vacation will be held in Bulgarian language. 12 June - 22 June 2015 г. 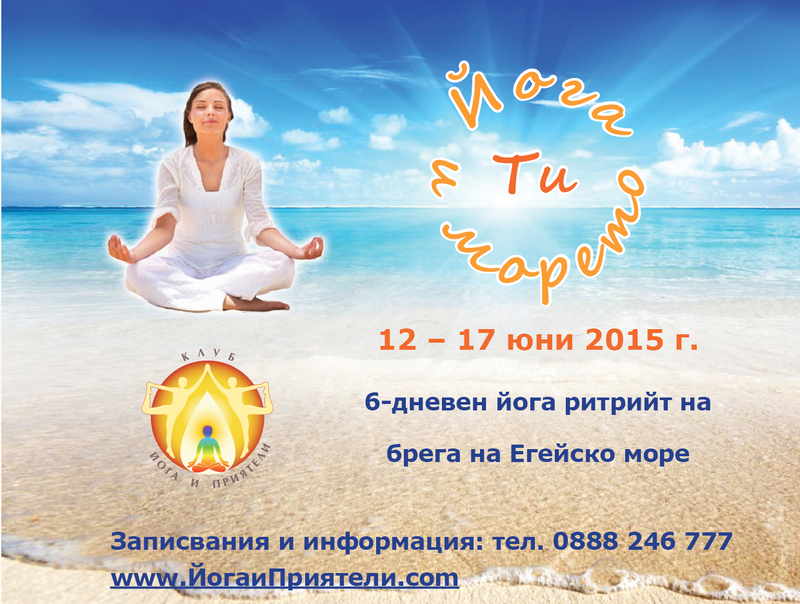 12 June - 17 June 2015 г.
Yoga retreat "Yoga, You and the Sea"
The event will be held in Bulgarian language. Lecture "Doshas: Typical Diseases and Guidelines for Balancing"
•	what guidelines / advices to follow for overcoming the misbalance in the various doshas. 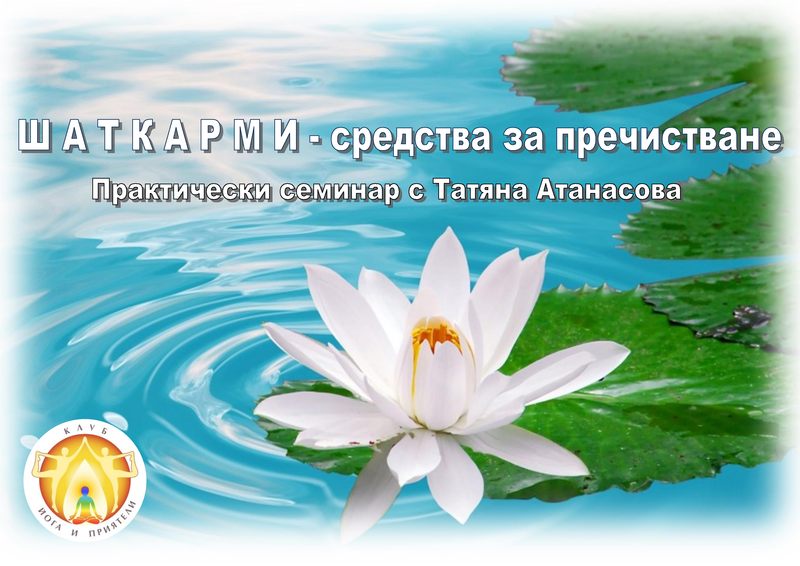 The lecture will take place thanks to Devam Foundation and Club Yoga I Priateli. If you have any questions, please do not hesitate to call at tel. 0888 246 777. The lecture is in Bulgarian language. 1 May - 6 May 2015 г. Expect more information soon! Thank you! Lecture "Esoteric and Exoteric Dimensions of Yoga"
Lecture "Spring Purification of the Inner Space"
The yoga class includes asana (physical postures), pranayama (breathing techniques), mudra, relaxation, etc. It is appropriate for practitioner of all levels of experience. 23 March - 12 April 2015 г. 20 March - 28 March 2015 г. 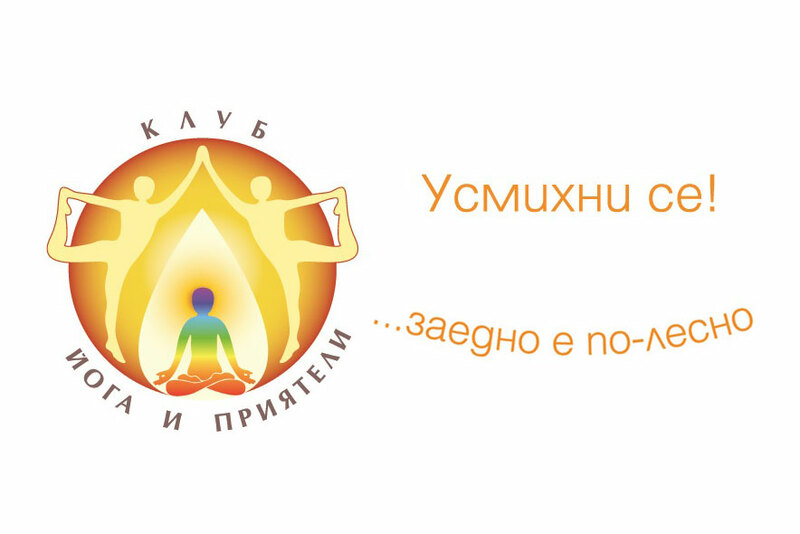 20 February - 22 February 2015 г.
Seminar "Role of the Chakras in Kriya Yoga"
Lecture "Role of the Chakras in Kriya Yoga"